I wanted to put an image of a mindmap in here but can't see a way of doing it. Aha! just drag and drop! I'm going to change this to Patricia and see what comes up. OK, it said there were 24 results but some of them were showing posts that mentioned Patricias already counted. Life is too short for me to go through and make a proper list so leaving it there for now. In the people search it had 20 results but under ALL there were 800 ... now I can't remember if I signed up under OU or my work college. I'm interested in this partly because I am interested in changing our course delivery at work from BTEC to UAL and am very interested in the range of projects that they are linked to. This cloud, like many I've looked at, seems to be mainly an advert/information posting with little or no comments or additional interaction. I've just worked out how to create the hyperlinks - same as in our OU forum posts. 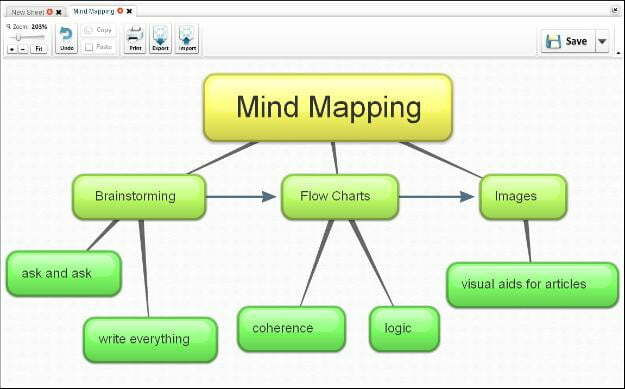 There are loads of links to mindmapping tools here. Lots of clouds, some cloudscapes and one person (Kaska Hempel).